Your information is 100% secure & will never be shared with anyone. 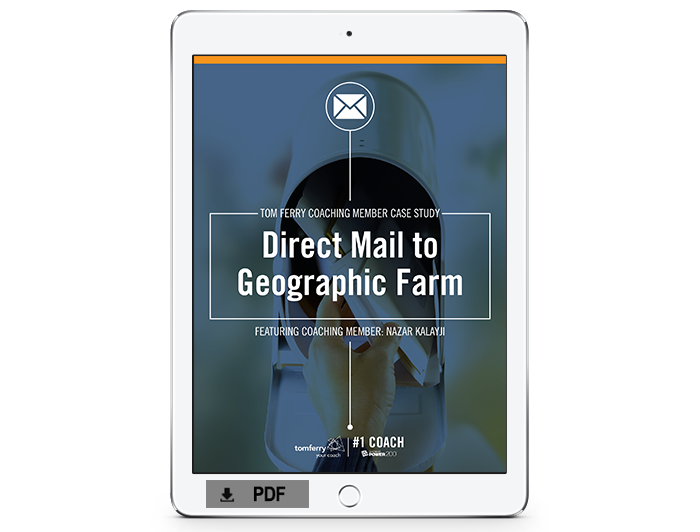 Learn the Process for Generating $900K in Annual GCI just from Direct Mail to Geographic Farm! Ready to learn the exact process that one of our Coaching Members uses to generate $900K in Annual GCI from Direct Mail to Geographic Farm? 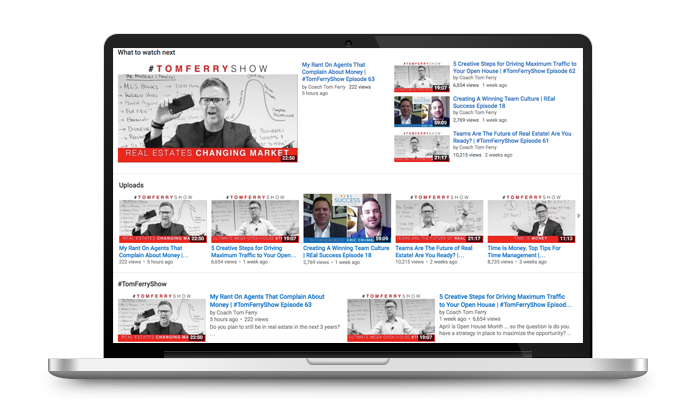 Tom Ferry's Coaching Members earn 10X the NAR average in GCI and in this Case Study you'll learn their secrets to success. © 2019 Ferry International LLC - #1 Coach in Real Estate Training. All rights reserved.